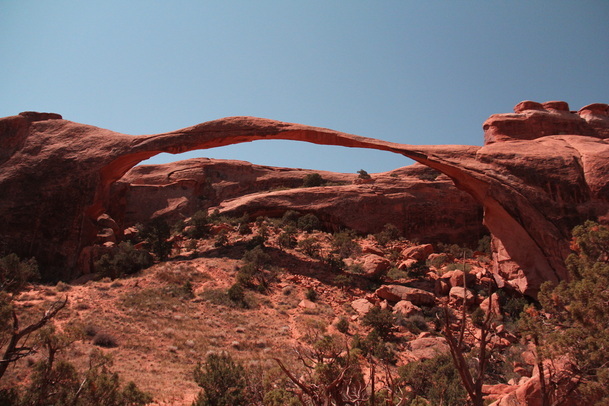 ​Arches National Park is a U.S. National Park in eastern Utah. 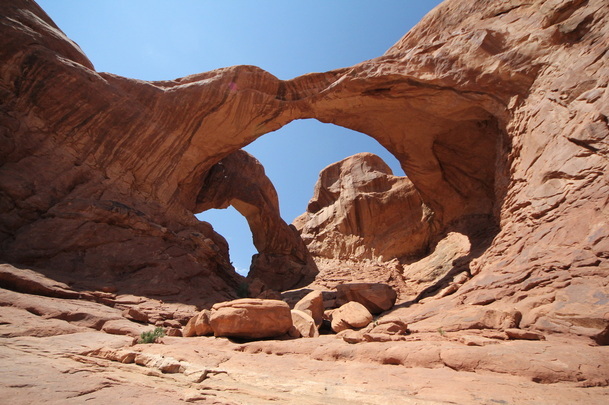 in addition to a variety of unique geological resources and formations. 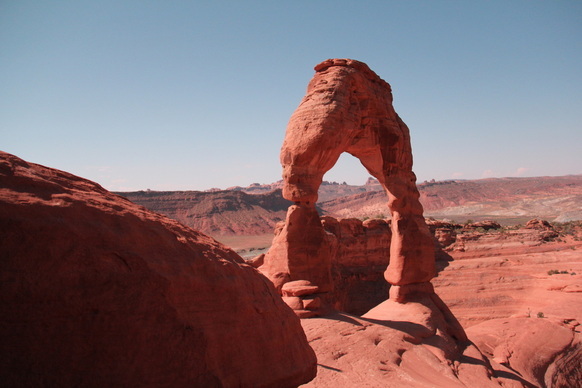 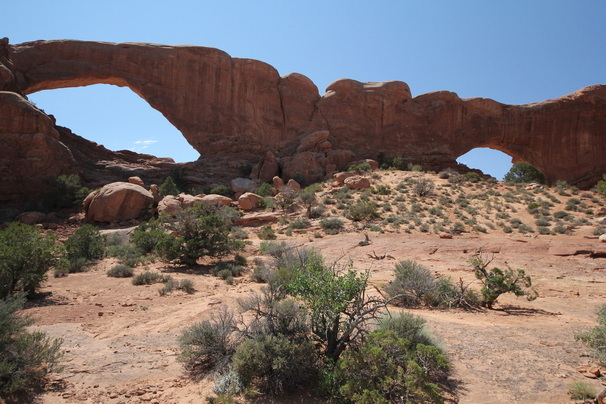 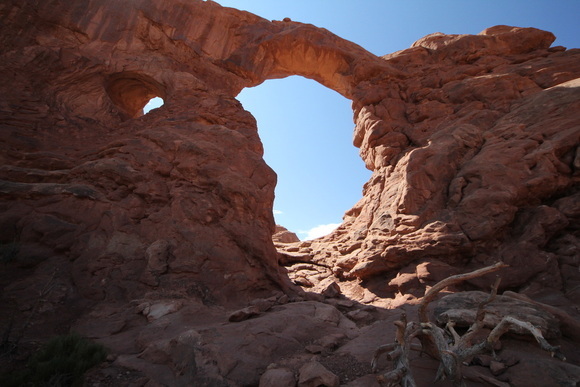 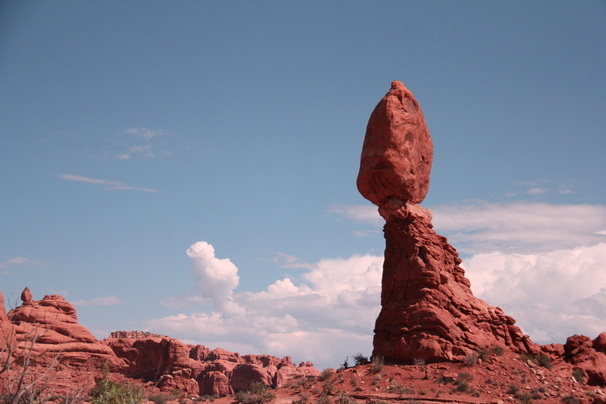 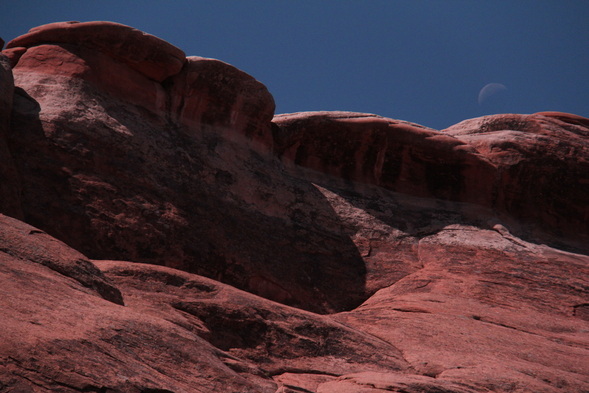 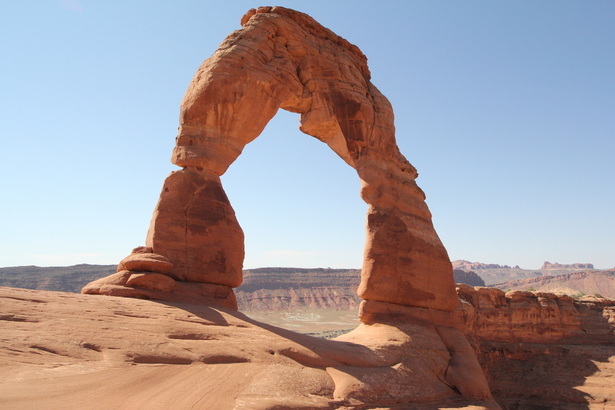 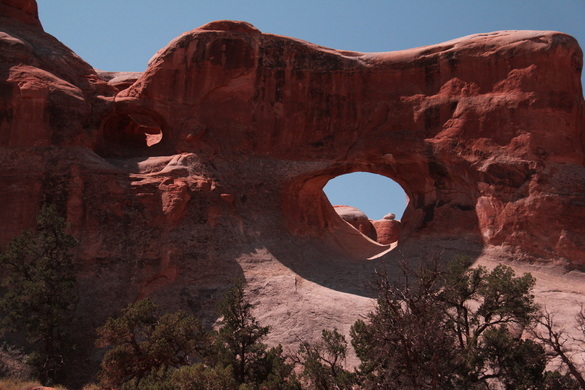 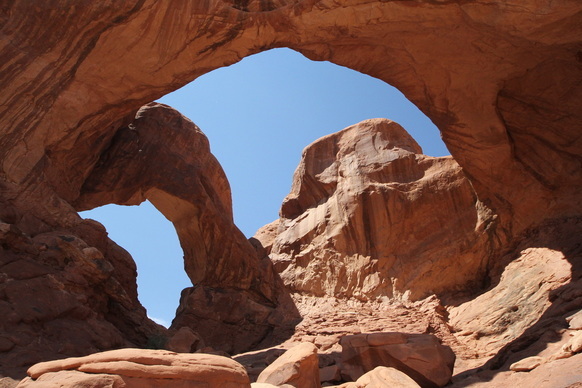 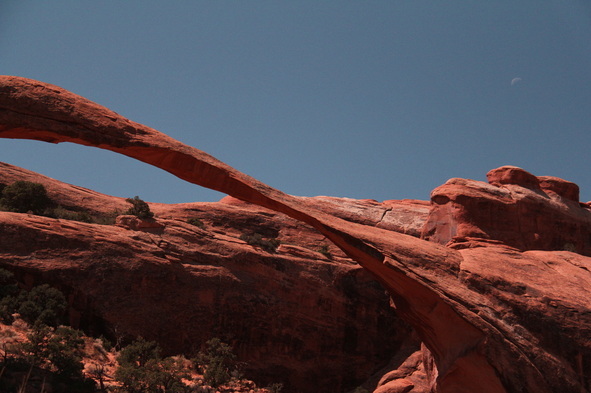 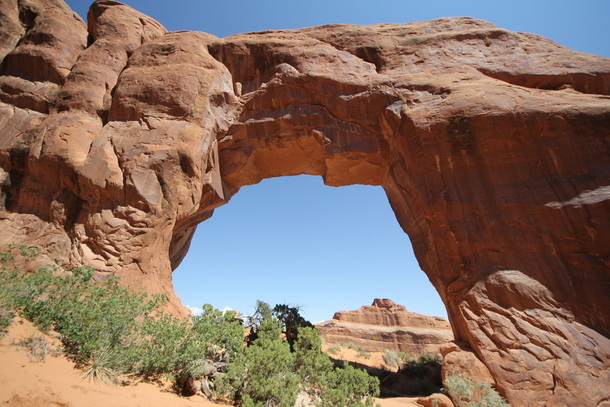 The park is located just outside of Moab, Utah, and is 76,679 acres (31,031 ha) in area.